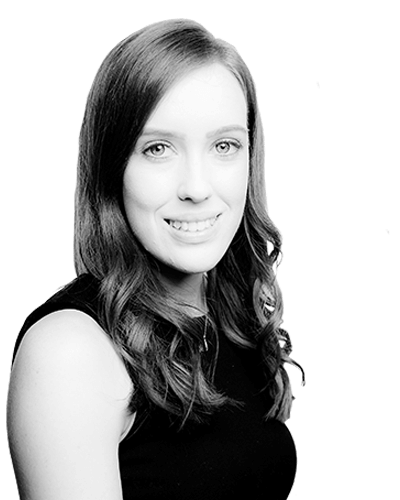 Kate Joined Taylor Haldane Barlex LLP in June 2016 as a Legal Assistant in the Health and Safety Department. She became a Trainee Solicitor of the firm in September 2017 and is currently working 4 days a week whilst studying the Legal Practice Course part time. Kate hopes to qualify as a Solicitor in October 2019 specialising in Health and Safety Prosecutions. Prior to joining Taylor Haldane Barlex LLP, Kate studied Law and Criminology at Swansea University and graduated with a First Class Honours Degree. Whilst at University Kate captained the 3rd Ladies Hockey team and in the holidays undertook work experience with local law firms and shadowed a Crown Court Judge. This enabled her to gain valuable experience in an office environment and exposed her to a number of Courts and Trials. As part of her Training Contract Kate works predominantly with Abigail Bainbridge prosecuting companies and individuals for breaches of health and safety law on behalf of the Health and Safety Executive. Over the past year Kate has regularly attended Crown Court for Trials and Sentencing Hearings proving herself to be an invaluable member of the team.